Recovery begins before surgery. Heart surgery of any kind is a frightening and often overwhelming experience for both patients and their families. It is usually difficult for patients to remember everything they need to do before arriving at the hospital. 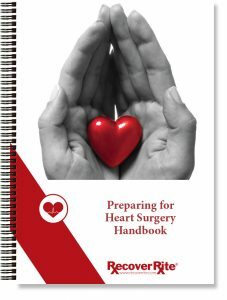 This handbook is designed to help patients and their family better understand the process and be more prepared for heart surgery. A prepared patient is a better patient.